Comment: Need a price to install either a concrete patio or brick pavers patio approximately twelve by twelve feet in size. 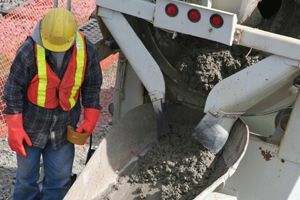 Lutherville Timonium Concrete Contractors are rated 4.67 out of 5 based on 1,445 reviews of 55 pros. Not Looking for Concrete Contractors in Lutherville Timonium, MD?